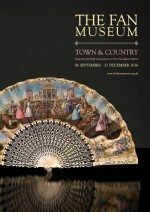 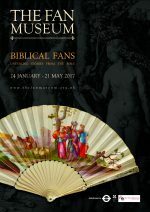 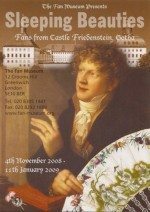 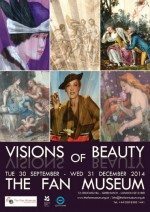 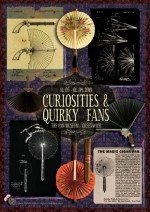 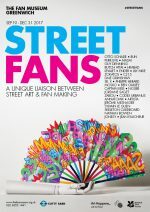 Following a successful crowdfunding campaign through Art Happens, The Fan Museum presents Street Fans: A Unique Liaison between Street Art and Fan Making. 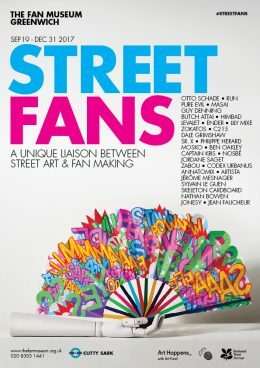 Jointly conceived and organised by The Fan Museum and Paris-based street artist Codex Urbanus, an international cast of street artists have teamed up with fan maker extraordinaire, Sylvain Le Guen in a bid to reinvigorate the craft of fan making. 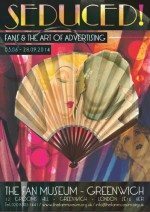 Participating artists: Otto Schade, RUN, Pure Evil, Masai, Guy Denning, Butch Attai, Levalet, Ender, Philippe Herard, Sr. X, C215, Dale Grimshaw, Lily Mixe, Jean Faucheur, Mosko, Zabou, Nosbe, Captain Kris, Jordane Saget, Codex Urbanus, Artista, Annatomix, Jerome Mesnager, Ben Oakley, Skeleton Cardboard, Himbad, Zokatos, Nathan Bowen and Jonesy. 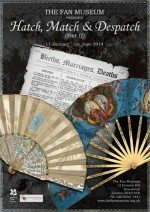 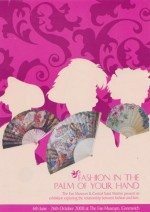 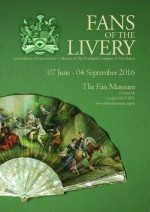 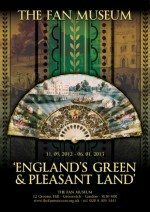 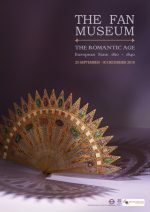 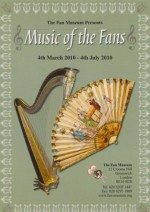 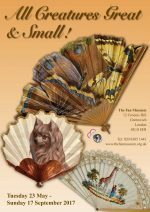 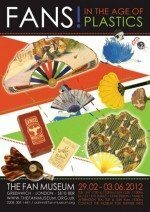 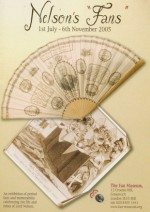 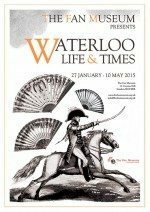 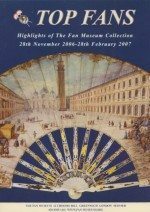 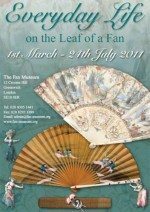 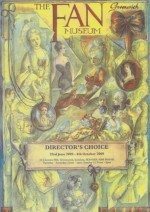 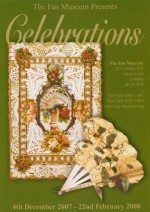 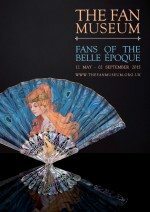 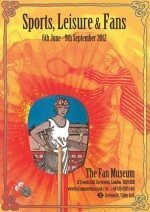 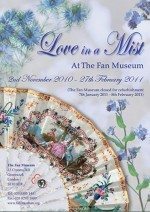 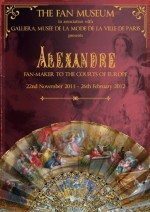 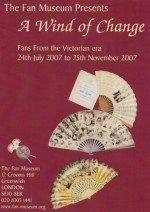 Some fifty original folding fans, along with artworks and objects from the worlds of Street Art and Fan Making bring the elegant interiors of The Fan Museum to life during the latter part of 2017. 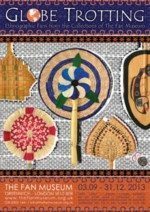 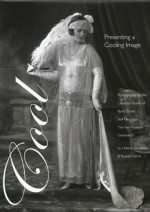 The designs exhibited reflect the remarkably diverse approaches adopted by each artist involved. 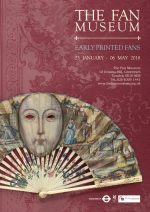 Curvilinear tangles; precise geometric compositions; typographic scribblings evoking ancient hieroglyphics; demonic felines; buildings spinning violently around a vortex – the pleasure each artist took in creating their designs is palpable. 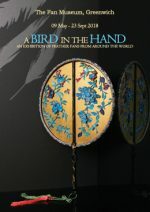 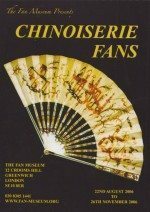 Le Guen, arguably Europe’s leading contemporary fan maker, has worked in similarly imaginative ways, transforming each arc-shaped design into a unique example of 21st century fan artistry.